Exciting changes are coming this year to our South Carolina clubs! We are thrilled to announce that starting this September, three of our SC clubs will relocate to brand new spaces with upgraded Kids Clubs, group fitness rooms, and functional training turfs, and more! Slated to open this September, this new club will be less than two miles from the current Moncks Corner location. It will feature an invigorating Group Fitness Studio, a functional training turf area, a partially covered outdoor workout area and upgraded locker rooms and Kids Club. The stand-alone building has great parking and access to all of Moncks Corner. Opening late fall 2018, the new West Ashley location will be located in the recently renovated Ashley Oaks Plaza, less than a mile from the current Pine Point O2 Fitness club. This brand new facility will total nearly 30,000 square feet and showcase a spacious group fitness studio, an amped-up cycle studio and a specialized area for stretching and core training. It will also feature large indoor and outdoor functional training turfs. In addition to all-new strength and cardio equipment, members can enjoy new luxurious locker rooms and an upgraded Kids Club. 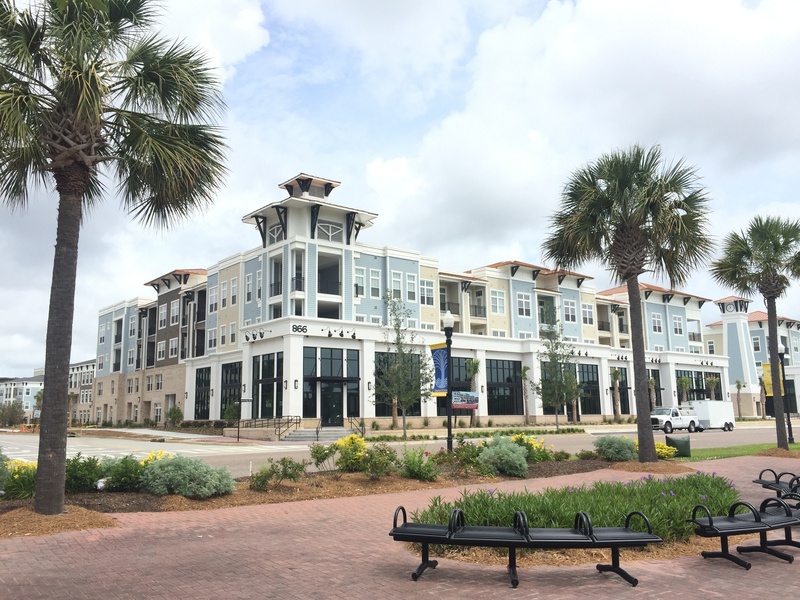 In the heart of Daniel Island, our brand new club will be the corner flagship of the beautiful new Central Island Square mixed-use center. The new space is nearly double the size of the existing club and will include new strength and cardio equipment, an energizing group fitness studio, and a large area for functional training. In addition to new luxury locker rooms, this location will provide a fun Kids Club – a new addition for Daniel Island! This brand new O2 Fitness will be open by the upcoming holiday season. We can't wait to welcome our current members into these beautiful new clubs and grow our fitness family in the Lowcountry. Follow us on Facebook, Instagram, and Twitter to stay in the know on opening dates!